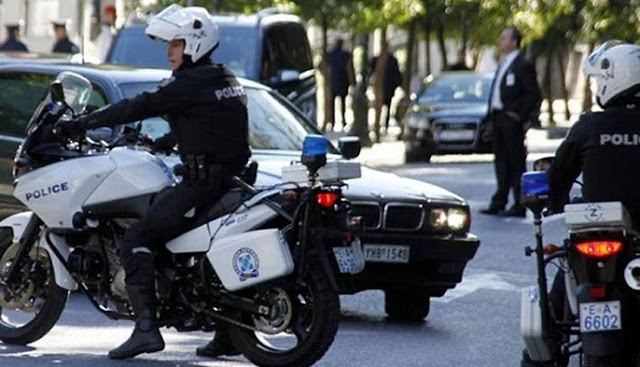 Five Albanians and four Greeks arrested by Athens police after being accused of trafficking large amounts of narcotics. The detainees are aged 28-64, of whom seven are male and two women. According to the police the Albanians and Greeks are members of a criminal organisation whose leader is in prison. During the police operation, one of the detainees dropped a narcotic cannabis bundle from his home window, which was then confiscated.